To enjoy unlimited WhatsApp for a whole month with Pakistan’s no 1 network, you have to dial*247#. Wait until you receive a confirmation message regarding successful subscription. To enjoy unlimited WhatsApp features anytime and anywhere in Pakistan at just Rs 20 including tax. You can make voice/ video calls, send messages and can use all features at such a low cost. No additional or extra charges will apply. What incentives you will Get?? By subscribing the Zong WhatsApp offer you can enjoy unlimited mobile data of 4GB with the fastest data network. You can use the provided Mbs only for WhatsApp usage and can enjoy all the features. To check your daily or weekly data usage you have to dial *102#. Charges of 10 paise including tax will apply to each inquiry. You will receive a message including information of remaining Mbs. What Features you can Enjoy?? What are the terms & Conditions?? 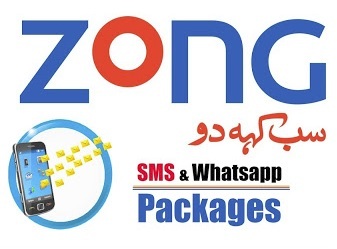 WhatsApp offer is valid for all Zong customers including prepaid, postpaid, SIM internet and MBB. The offer will remain effective for a whole month. The offer is auto-recursive and will automatically subscribe after one month. Withholding tax will apply on recharge, bill, and other usages. Sales tax will also apply to all usages according to your area or region. 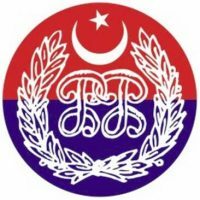 Only use SIMs verified through the biometric system. With Zong WhatsApp offer you can enjoy unlimited WhatsApp for a whole month at the most affordable price. Simply subscribe the offer and start enjoying all the features of the WhatsApp with the best data network. 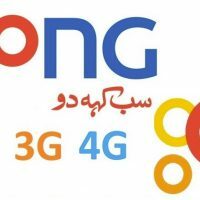 Question: How to subscribe Free Zong WhatsApp Offer? Answer: Zong Free WhatsApp offer can be subscribed by dialing *247#. Question: How many MBs are in this offer? Answer: Data of 4 G.B is offered in this internet package. Question: What are the charges to activate Free WhatsApp Offer? Answer: Zong charges Rs.20+Incl. tax for activation. Question: What is the validation? Answer: Zong Free WhatsApp offer is available for whole month. Its mean validation of this offer is one month. Question: Can postpaid customer avail this offer? Answer: Yes Zong postpaid and prepaid customers can enjoy this offer.